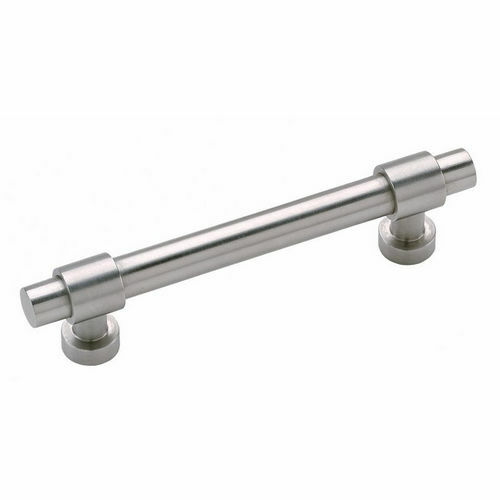 Home > Cabinet Hardware > Handles, Knobs & Pulls > Pulls > Iron Finishes > Acorn AP1BP Knob Pull 1"
Acorn AP1BP Knob Pull 1"
Acorn has cabinet and drawer knobs as well as interior and exterior door knobs. Each comes in several styles and finishes, allowing you to match any look you want to achieve through the whole house. Their cabinet and drawer knobs range from the simple in rough iron to the very ornate in black pewter. The styles range from small squares to round to knobs that look like they came straight off a pirate’s chest. Of course, they are all manufactured to the highest quality standards, so only the look is primitive. You can expect the fit and finish of any Acorn product to meet the most exacting standards. Acorn also offers an elegant line of cabinet knows in brushed stainless steel. The Absolute Zero line has a modernistic look reminiscent of the art deco movement. Several knobs are offered ranging in size from 1” to 1-7/8”. The door knobs are just what you would expect with a few surprises thrown into the mix. 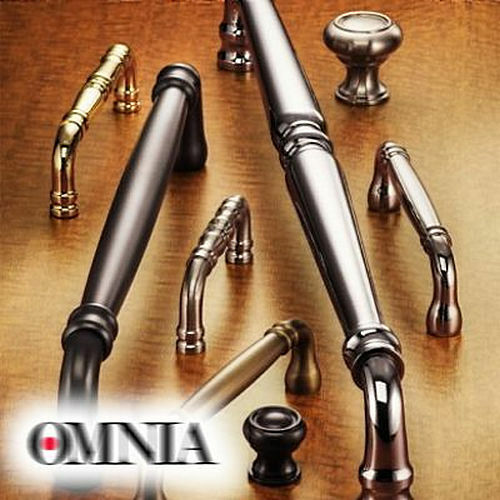 Rough iron door knobs for exterior use, sets for operation from either side of the door, dummy knobs for doors that only operate from the outside, Acorn has them all. Interior door knobs come in full passageway sets, privacy sets and double dummy sets. For very unique look, check out their Warwick lockset, or their half dummy knob with rose. 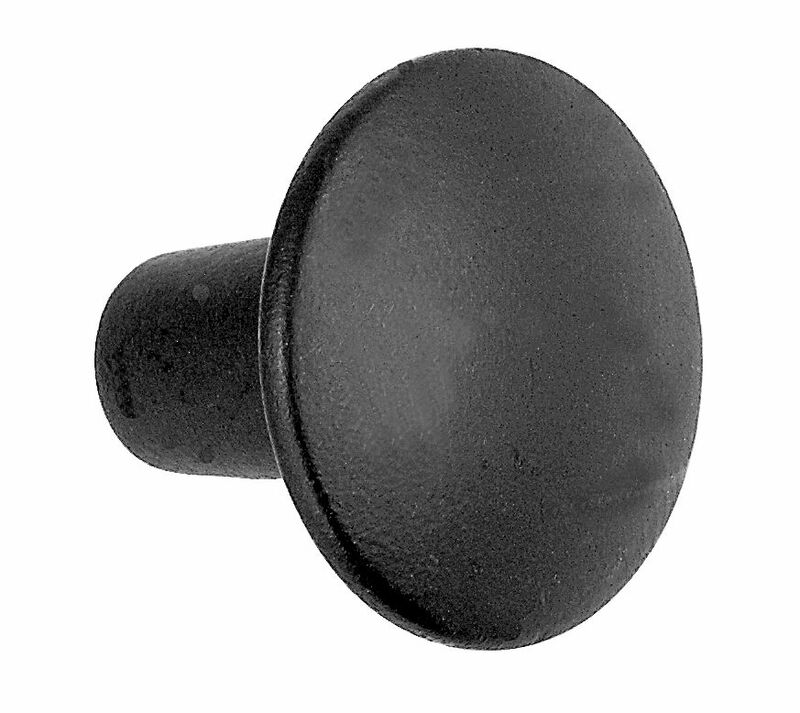 Many of the interior door knobs are available in forged solid brass with a black finish. 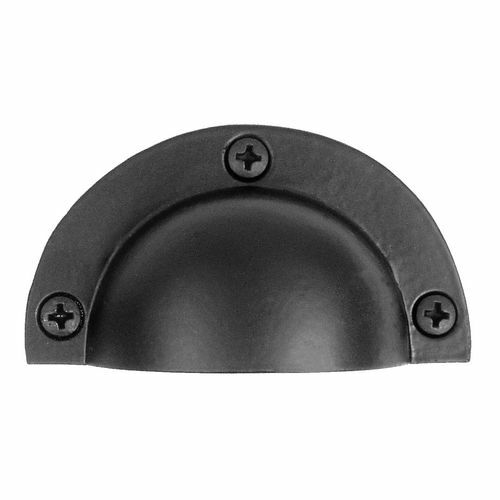 This gives the knob a much more polished look while perfectly following the style of the rough iron exterior door knob. So, whatever look you want to accomplish both inside and outside the house, from a massive oak front door to the smallest drawer knob, you can get it done with Acorn knobs. Acorn APTBP Bin Pull 2-5/8" x 1-1/2"